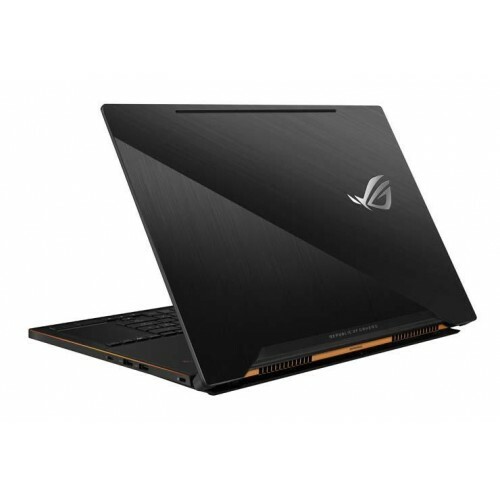 Asus ROG ZEPHYRUS is the result of unique innovation from ROG’s relentless work on gaming laptops. 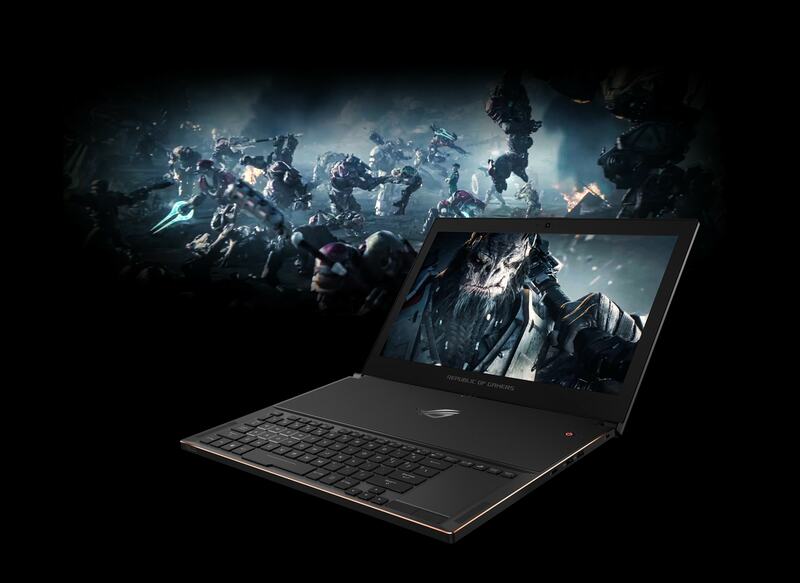 The revolutionary development of this laptop not only restricts with stylish sleek & thin design but also comes with powerful Intel® Core™ i7-7700HQ Processor of 2.8 GHz speed and enormous NVIDIA GeForce GTX1080 graphics to challenge any high-end games. In addition this gigantic build has 120Hz wide-view display and Windows 10 Pro to enhance the performance. 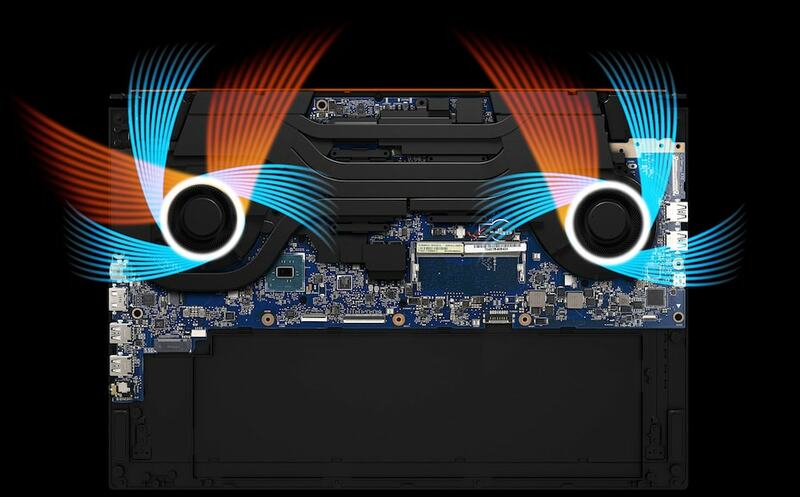 Moreover this slimmest ROG has invincible audio capability with newly air-flow designed incredible cooling system. 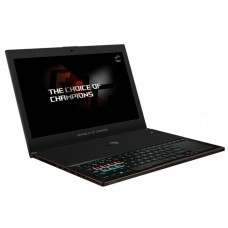 You will have a similar experience of desktop while playing games in its stylish RGB keyboard. 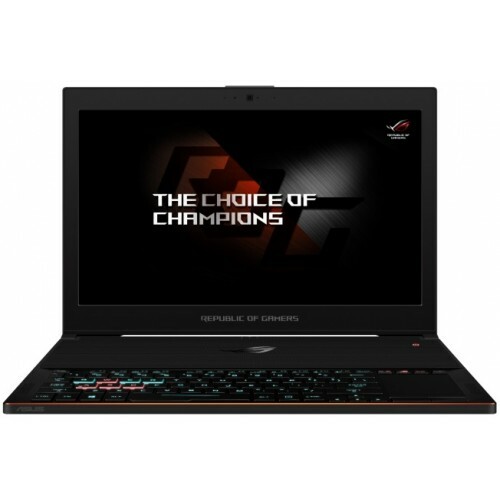 The ROG Zephyrus has a slim looks of only 16.9-17.9 mm thin and weighted 2.2kg but it does not stop the capability of gaming with NVIDIA GeForce GTX 1080 graphics with a distinctive Max-Q design that makes it skinniest, fastest, and noiseless gaming laptop in the world. The groundbreaking hinge and fan module keeps the massive GPU cool and still lite enough to carry this gaming giant any places you want. This ROG Zephyrus is uniquely featured with Active Aerodynamic System (AAS) that combines design & technologies to produce an ultra-slim gaming laptop that runs in cool & quite without compromising its performance. The expansion of the bottom can create 20% more open space that trigger 32% added airflow as a result it reduces the temperature by 20% compared to traditional cooling system. This exclusive AeroAccelerator technology allows a gamer to play for hours with flawless stability and no disturbance. 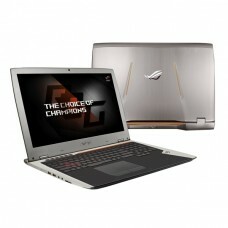 ROG Zephyrus delivers maximum capabilities at thinnest chassis. The new innovated technology Active Aerodynamic System (AAS) makes this device cooler with more internal airflow and also keeping it quite and heatless. The air consumption system has also improved to scale down the noise level and the games more enjoyable. 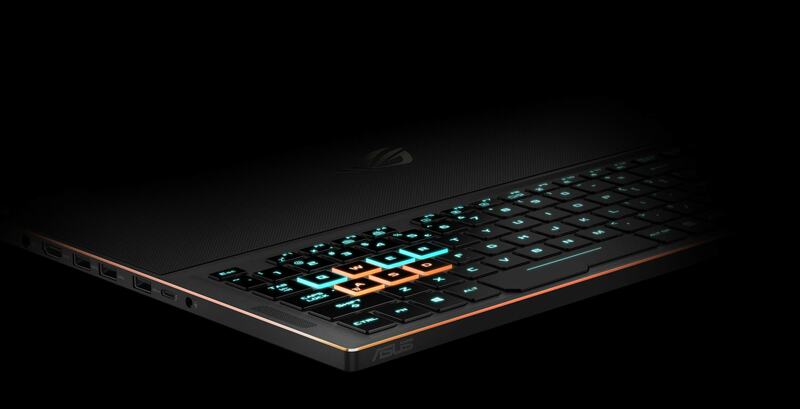 The keyboard of ROG Zephyrus placed at the front to create better internal cooling and make the gamers familiar with desktop keyboards. Aura RGB lighting provides the facility to modify colors and dynamic effects of the full keyboard even to sync with QWER and WASD clusters separately that helps to play MOBA, FPS, and other games. Anti-ghosting technology confirms quick response and even simultaneous hit of 30 keys will not be a problem. Great accuracy while gaming & typing will be ensured by 1.4mm ergonomically designed keys. The projected durability is 20 million key strokes. 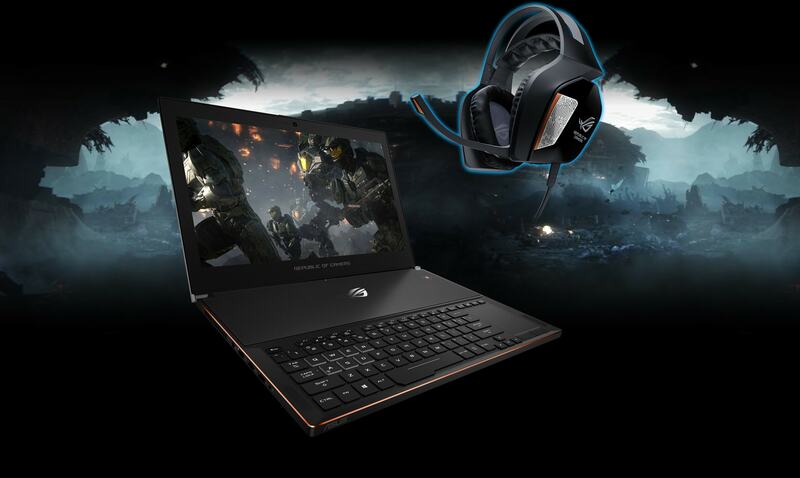 This laptop is equipped with the 7th Gen Intel® Core™ i7 processor and massive NVIDIA® GeForce® GTX 1080 graphics allows it to perform any games that even can beat highly configured gaming desktops. The storage of ROG Zephyrus featured with 1TB HyperDrive SSD based on the latest NVM Express™ (NVMe) and PCI Express® technologies makes lightning fast data transfer for your games. 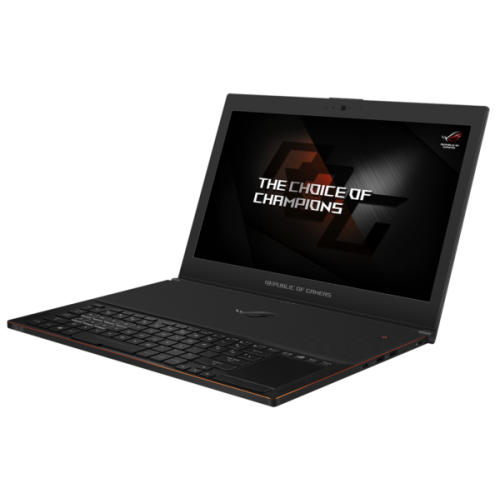 The 120Hz display of ROG Zephyrus also characterized with 120 frames per second & wide viewing angles with 100% sRGB gamut coverage is perfect display for gaming. NVIDIA G-SYNC™ technology creates the sync between display’s & GPU’s frame rates for smooth gaming. 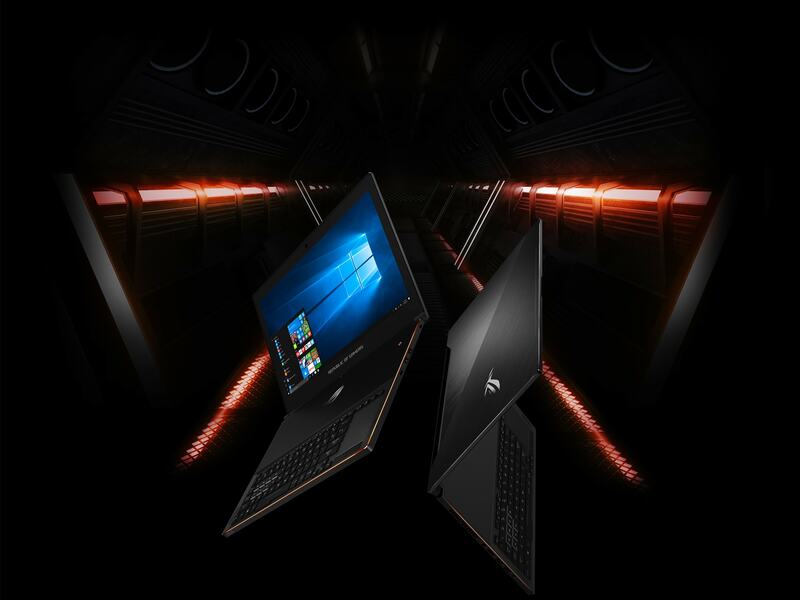 You can connect this laptop with large ROG gaming monitor with NVIDIA G-SYNC™ through DisplayPort™ over USB Type-C™ even better performance in greater scale of gaming. This extraordinary gaming built is always ready for plug-and-play frame rates of 90FPS friendly with all renowned VR headsets like the Oculus Rift and HTC Vive to give ultimate smooth VR experience. It can stream console games from the Xbox One with a dongle to enjoy beyond the limit gaming experience. It gives you a dashboard to where you can manage full gaming setup including system information, AURA RGB lighting, hotkeys for faster game commands, audio adjustments and also improved online gaming. The unique audio feature of ROG Zephyrus can prevent the breaking down of the volume at its highest limit. It will create a greater positive impact on game playing performance.